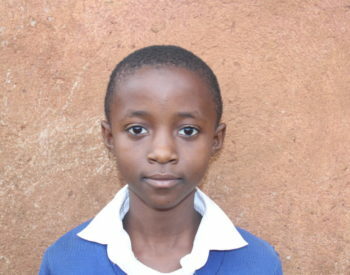 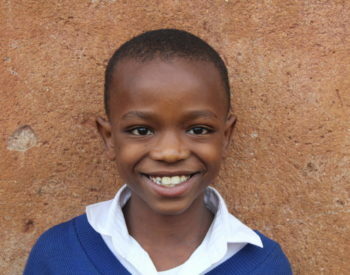 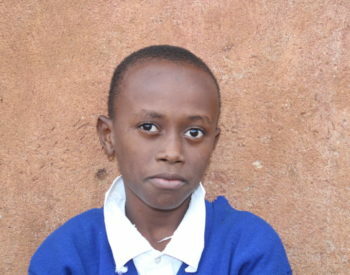 Christina is 12 years old and is in class 7 at Moshi Primary School. She lives with her mother and herolder sister. 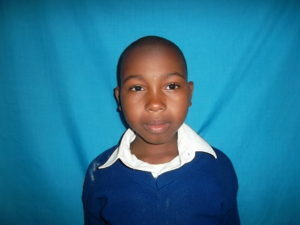 Christina’s father passed away when she was just a baby. 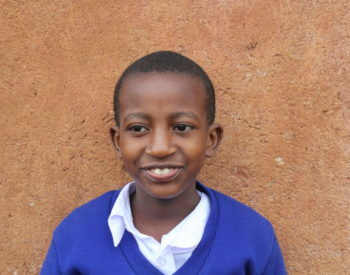 Her mother is her primary caregiver and sells vegetables on the street to providefor her children, but she often fails to sell enough food to be able to provide school supplies and uniforms for the kids. 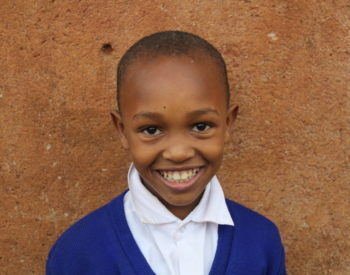 When Christina grows up she wants to be a doctor.